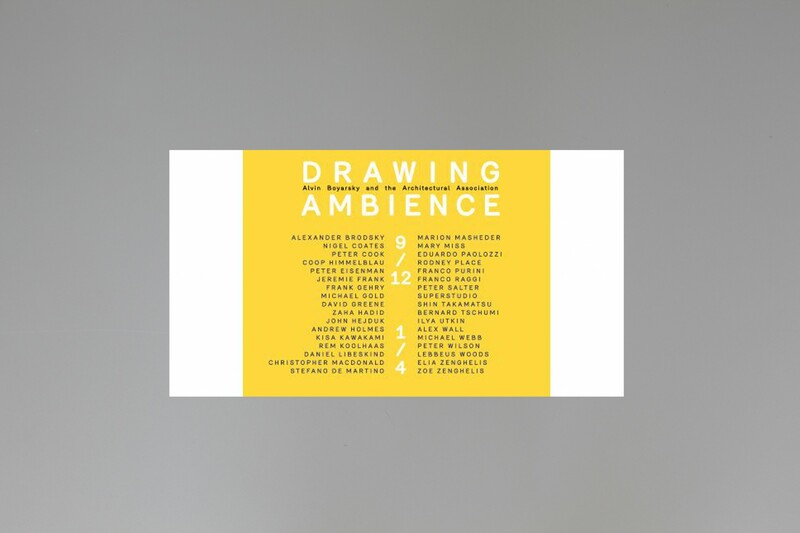 Drawing Ambience: Alvin Boyarsky and the Architectural Association presents the first public museum exhibition of architectural drawings from the private collection of the noted educator Alvin Boyarsky. Amassed during Boyarsky’s tenure as chairman of the Architectural Association (AA) in London from 1971 until his death in 1990, the collection features early drawings by some of the most prominent architects practicing today—Frank Gehry, Zaha Hadid, Daniel Libeskind, Rem Koolhaas, and Bernard Tschumi, among many others. 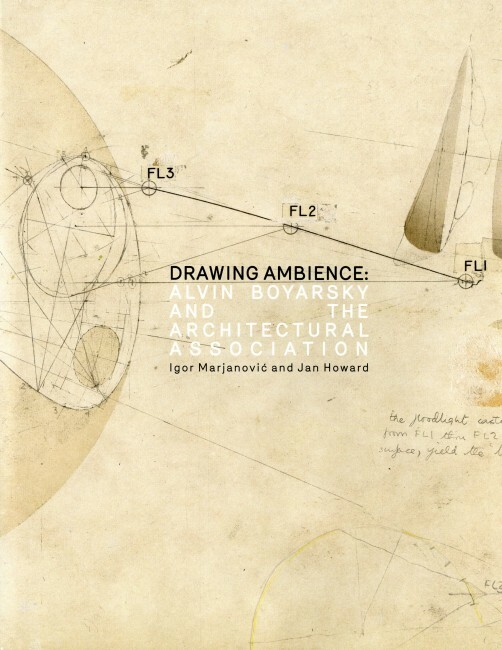 Through a selection of approximately forty prints and drawings that constitutes the bulk of this collection, as well as nine limited-edition folios published by the AA—including works by Peter Cook, Coop Himmelblau, and Peter Eisenman—Drawing Ambience offers a rare glimpse into a pivotal moment in architectural history and the imaginative spirit of drawing that was and continues to be instrumental to the development of the field. 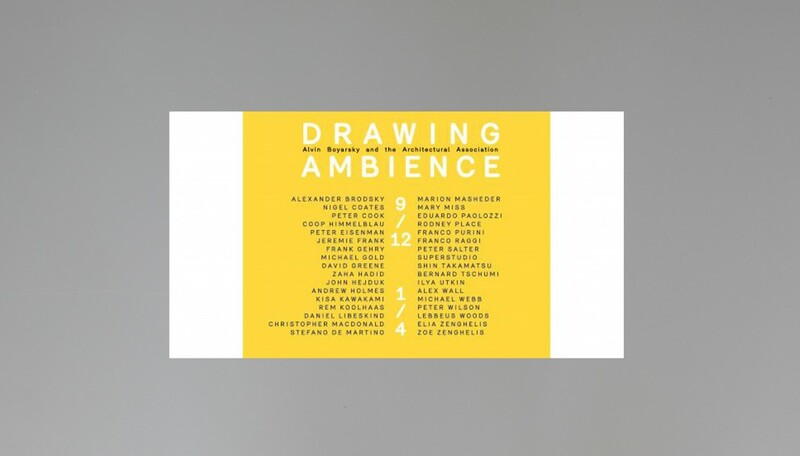 Coorganized with the Museum of Art Rhode Island School of Design, the exhibition will debut at the Mildred Lane Kemper Art Museum and be on view in Providence from April 24 to August 2, 2015.